Our birthday parties are low-stress, easy and budget-friendly – and your family will have hours of fun! Perfect for parties and play! 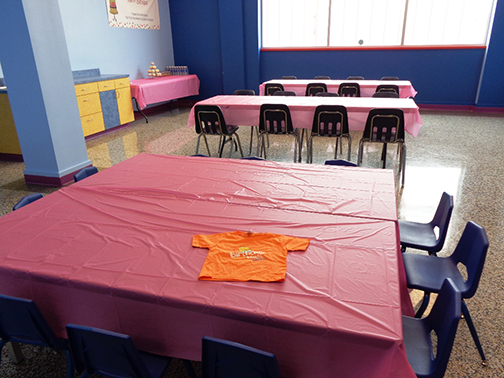 Our Mid-Michigan Children’s Museum offers children’s birthday parties for all sizes, styles and budgets. Plus, discounts are available for members. You can choose from a menu of party options, including weekday or weekend parties, outdoor parties, and parties with all the fixings like yummy pizza and cupcakes. Children of all ages will have a blast when you plan your next event in our galleries. Download our birthday brochure for more details or call us at (989) 399-6626 to make your reservation.